When you're mincing onions and dicing carrots, you need to be able to keep a close eye on that knife. You don't have mount a lamp on your counter, you need the Sylvania Lightify Edge-Lit Under Cabinet Light. 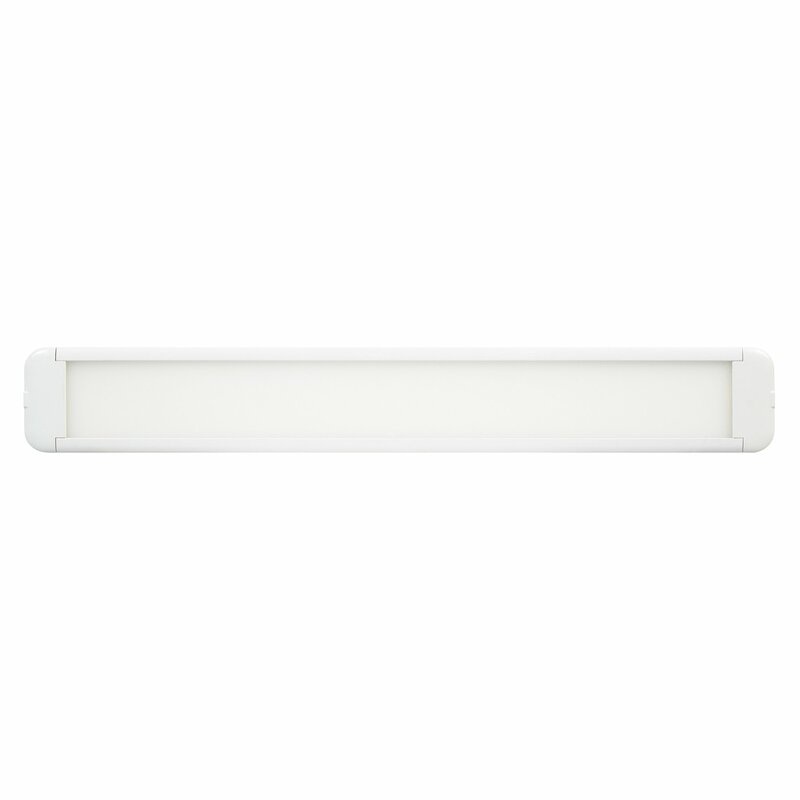 Mount this light underneath your cabinet to illuminate your cutting board and to add a glowing ambiance to your kitchen.The white light adjusts from soft white to daylight white (2700-6500K) and is fully dimmable at each setting with the use of the Lightify app. By linking your lights to the Gateway (not included), you can control your home's lighting with your smartphone from anywhere in the world.This set includes a light fixture, connector cable, and power supply.